about • Red Photo Co.
WHO IS RED PHOTO CO.? 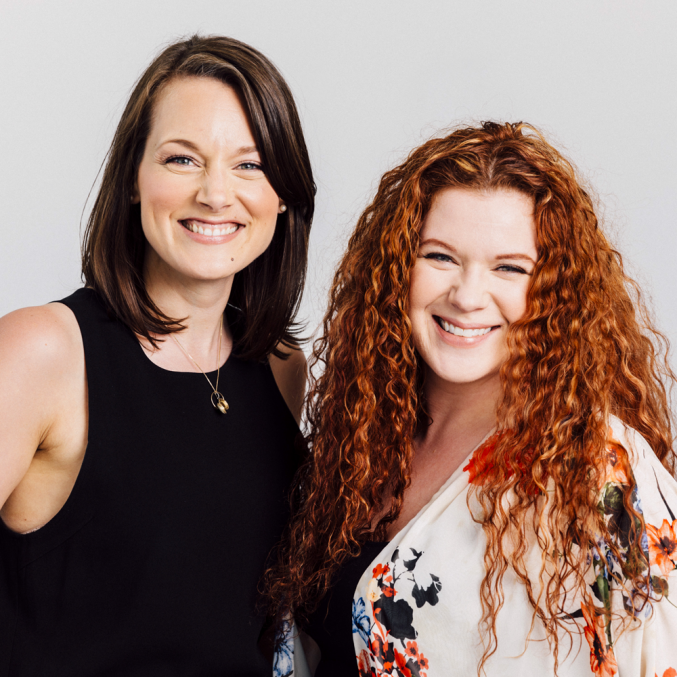 We are Coralee (Red Photo Co. founder and photographer, pictured on the right) and Rebecca (photographer, pictured on the left). When you hire us, you will get us both…two photographers! We’ve both been in the photography industry in Manitoba for the past 15+ years. Our experience includes photographing corporate events, residential and commercial interiors, and portraits. A keen eye for detail means that our work with interiors and products is always sharp and reflects the workmanship that talented craftspeople put into their designs. As project needs and budgets vary, please send us your project specifications through the contact form above and we would be happy to send you a custom quote. Our rates start at $400/hour + taxes, with event coverage starting at $550 plus taxes. Individual headshots start at $175 + taxes. If you have an entire office staff in need of new headshots, we can bring our mobile studio to you, and 3+ people gets you a discounted group rate. We have shot weddings for a combined 20+ years and were witness to so much love and joy. As we are currently focusing all of our efforts on our corporate and commercial work, we are no longer accepting wedding commissions.